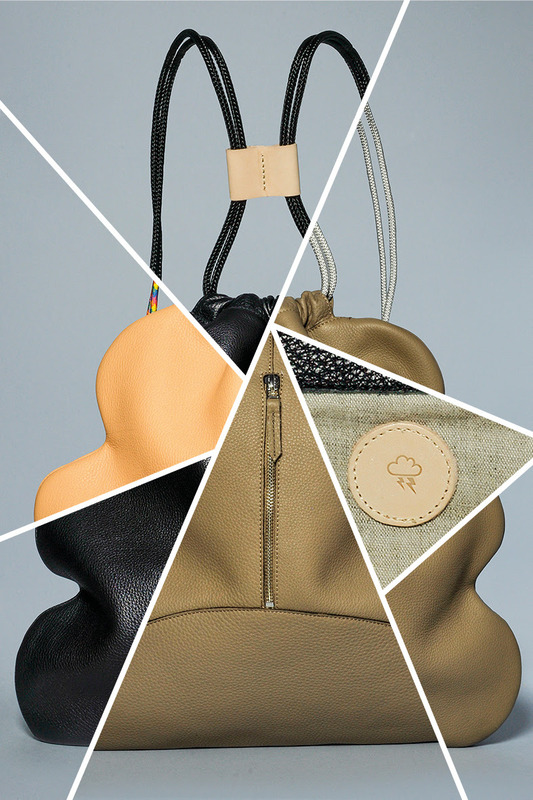 The second edition of the Sac à Dos (sac a dos = backpack) NUAGE has a practical inner bag with zipper and is lined with resistant cotton linen fabric. 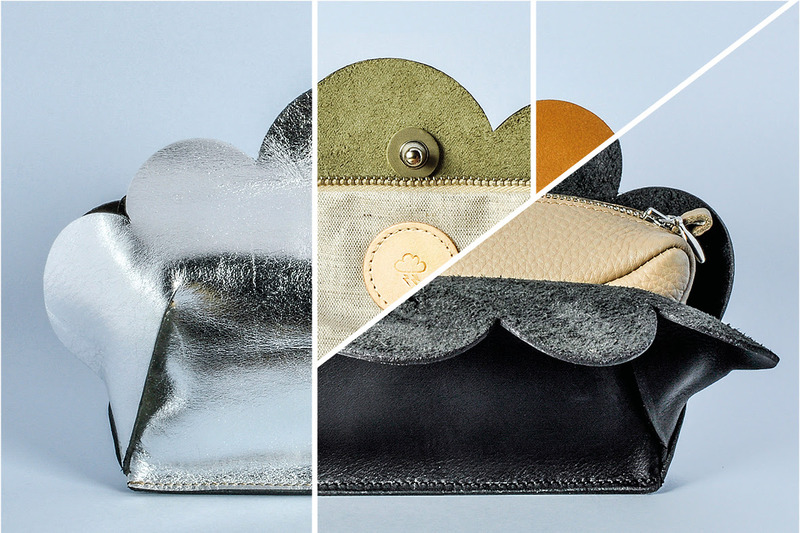 Smartly further developped, this NUAGE Sac à Dos accompanies you through the colorful autumn! Sunflower, cornflower blue or eggplant? 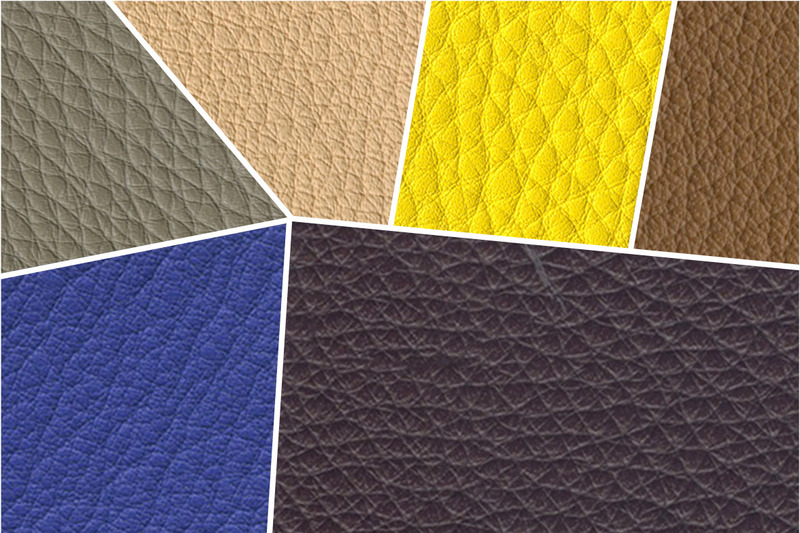 On November 11, you can order the NUAGE backpack in every color of the autumn sky. Have a look at the colors in the first image. The individual piece is then exclusively made for you in a small handicraft company in Italy. 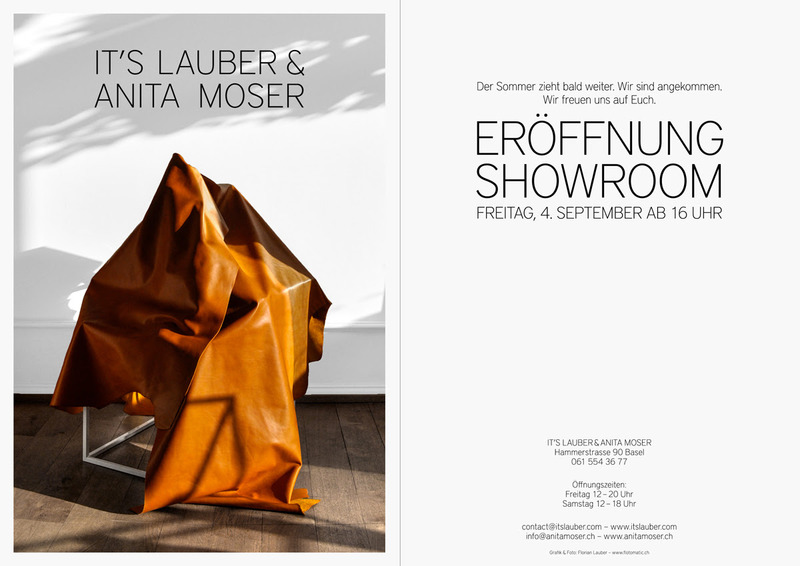 IT’S LAUBER & ANITA MOSER design exquisite, appealing articles in leather: laboriously plaited bracelets and richly worked collars, beautifully shaped high-heeled suede sandals with finely inscribed ornamentation, and lace shoes with the softness of socks and tips dyed in various colors. Their showroom at Hammerstrasse 90 offers fine craftsmanship and innovative fashion accessories which are both surprisingly fresh and subtly seductive. The two labels launched in the winter of 2015 their first joint products. We will advise you personally: Contact us via email or phone, we look forward to seeing you in our showroom.